Recently, in conversations with advisors about school yearbooks, I’ve been asked to explain the difference between TreeRing personalized pages and senior ads. I thought others might like to hear how we discern one from the other, so here goes. When it comes to school yearbooks, whether it’s 5th grade, or senior year, graduating students deserve special recognition. That’s why schools have traditionally offered optional, for purchase senior ads in the yearbook. These ads appear in every single copy of the yearbook and they create an excellent way for parents to celebrate their graduating student. Personalized school yearbooks on the other hand, like the two free pages TreeRing offers, are only printed in a student’s unique copy of the yearbook. 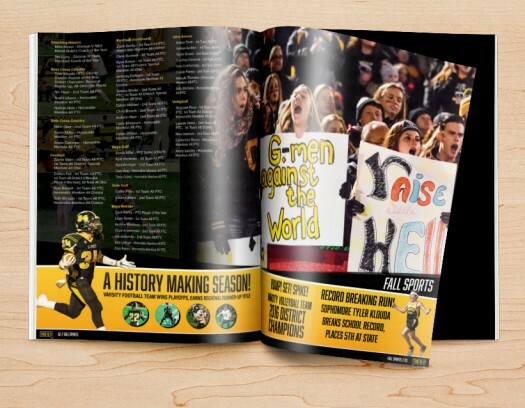 Whereas paid, graduating class ads offer a chance for parents to tell their students how proud they are, TreeRing personalized pages provide every student— for free— the opportunity to tell THEIR story of the year. See the difference? We should be equally concerned about giving schools the ability to capture their story each year, while also providing students with the tools to tell theirs. You might be asking: “Can I offer both?” I say, yes, and here’s why: proud parents will always want to share with the entire school how thrilled they are to see their student graduating from one chapter and moving to the next. This is accomplished with those traditional graduate ads in school yearbooks. 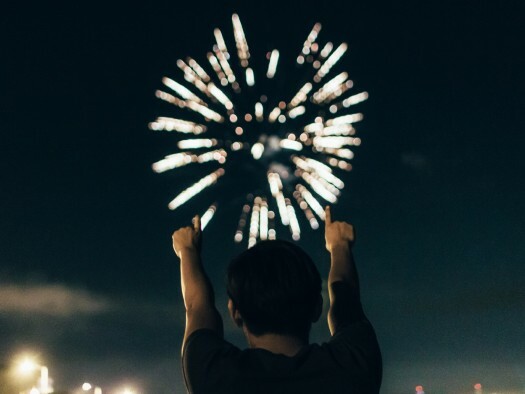 Meanwhile, thanks in no small part to social networks, students expect the ability to memorialize their very best moments, memories and photos from throughout the year. And this shouldn’t be reserved only for graduating students. All students, from all grades deserve a home for their memories. Our recommendation: you can and should offer both. 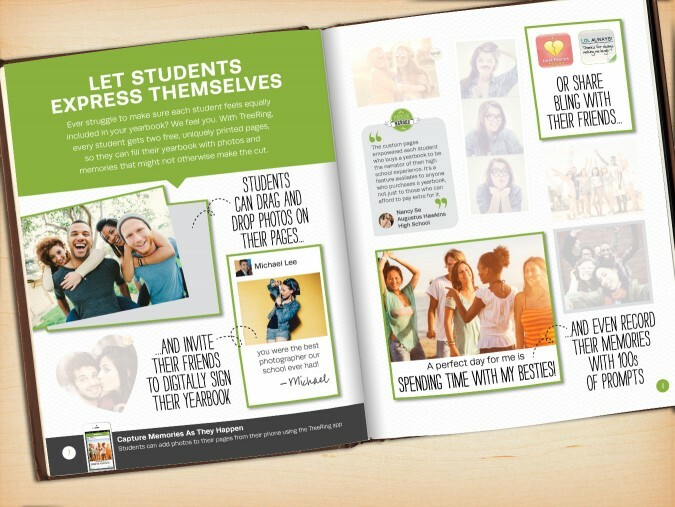 It will make everyone happy and encourage engagement with your school yearbook. 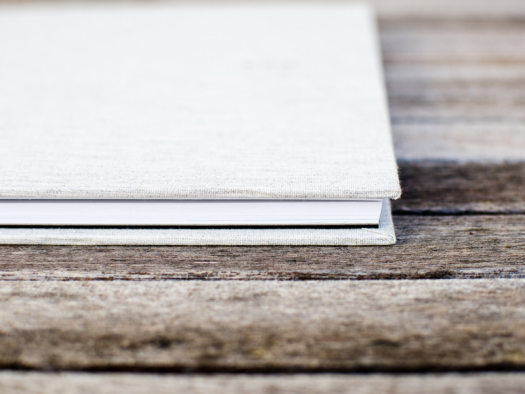 Are you offering both graduating student and personalized pages in your school yearbooks? I’d love to hear your comments below.